Among all the smartphone manufacturers such as Huawei and Xiaomi who claimed that they will launch the world’s first commercially available 5G phone, Samsung has taken lead. The South Korean tech giant has finally revealed the price and the launch date of world’s first commercial 5G handset, as affirmed by South Korea’s two leading news agencies; Yonhap News and Korea Herald simultaneously. 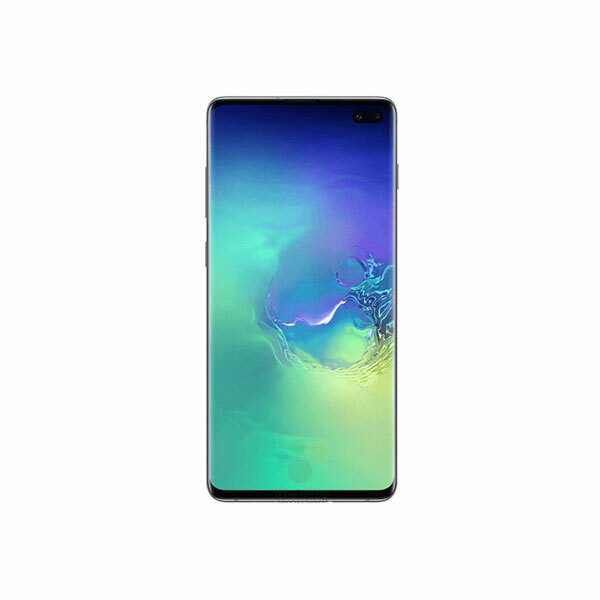 Korea Herald reports that release date for the 5G version of Samsung‘s flagship smartphone Galaxy S10 is April 5. The arrival of the phone is right on time as various South Korean telecom operators such as KT and SK Telecom are going to launch 5G services and will begin service by the end of March. Moreover, the media reports also mention that the South Korean government is planning on beating the US to having the first commercially available 5G services in the world. However, the US telecom giant Verizon has announced a 5G launch on April 11. So who could be the first innovator, we don’t know this right now. Rest assured, the 5G capable Galaxy S10 will soon get what it wants, either from China or the US. Meanwhile, South Korea’s National Radio Research Agency announced that the S10 5G had passed its signal verification test, according to the Herald, clearing the way for its launch. 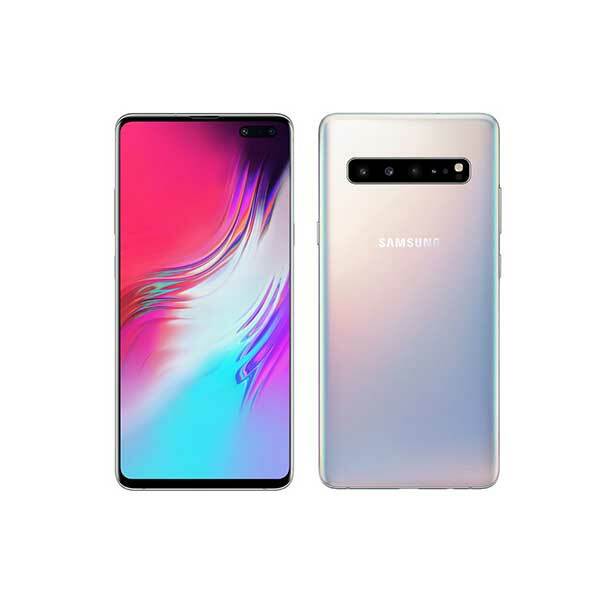 For now, the price of the phone is confirmed, Korea Herald notes that Galaxy S10 5G will go on sales for 1.5 million won, that calculates to around $1,330. But we know that actual prices in different countries often differ from a converted price, so we can assume that it will cost for a whopping PKR 200,000 in Pakistan. This clearly means that the phone will obviously cost more than the regular Galaxy S10 and S10 Plus because 5G chips cost more than 4G ones. 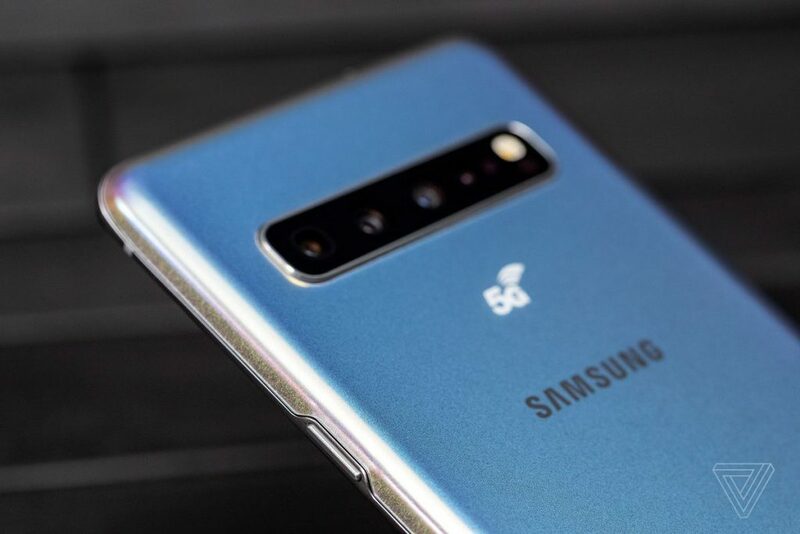 Samsung has assured that the Galaxy S10 5G will have 20 times faster network connectivity than a phone on a 4G network. However, the company has not officially told any other details about the launch or price of the phone just yet.